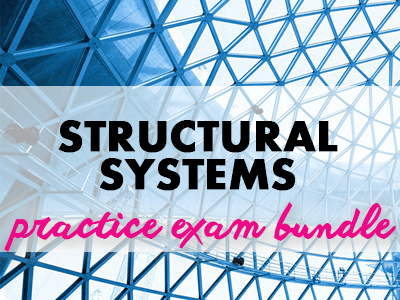 A discounted package of the essential 3 exams to take under ARE v4.0. 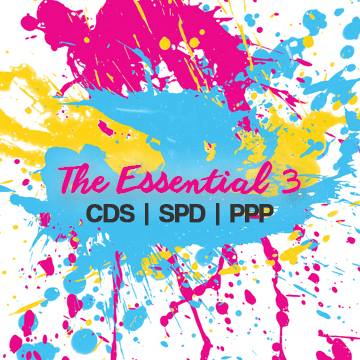 CDS, SPD, & PPP. Your purchase gives you unlimited access to online practice exams for the three exams listed above. 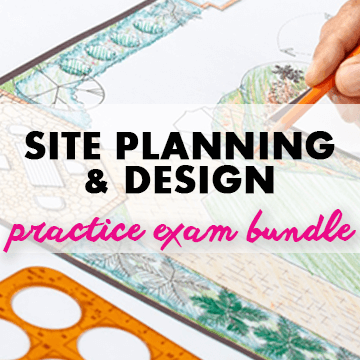 With The Essential 3 bundle you gain unlimited access to the ARE 4.0 Construction Documents & Services (CDS), Site Planning & Design (SPD), and Programming, Planning, & Practice (PPP) online exam bundles. Satisfaction guarantee. If you’re not satisfied with your purchase we’ll refund your money. Subject to the terms and conditions. For this package, each exam is treated as a separate purchase at a third of the buying price. With the transition to ARE 5.0 going into full effect in 2018, the 3 exams in this package are essential to pass before then. Why? Whether you opt to or are forced to transition to ARE 5.0, these 3 exams translate to 4 of the 6 ARE 5.0 exams. That means there’s a unique window of opportunity to get licensed in only 5 exams. If you don’t pass them before the transition, you’re going to be doing a little bit of backpedaling. 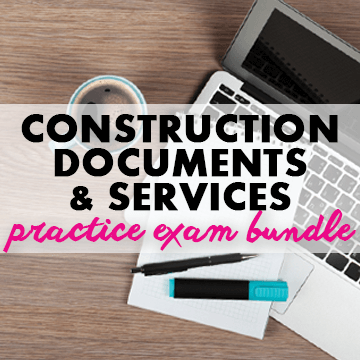 If you’re pursuing architecture licensure and haven’t taken any of these 3 exams, this purchase makes the most sense to take advantage of the “buy 2, get 1 half off ” deal.